Hiya Posse, The Ramón Monegal line, in those incredibly fabulous inkwell bottles that are so heavy and elegant, has some stand out gorgeous fragrances. One of my girlfriends who writes for Olfactoria’s Travels, Sandra, has a bottle of Pure Mariposa and I remember loving it last time I was in Austria. Kind of recently someone (Thanks! but I cannot remember who) sent me a carded sample and I was so happy to get some more Pure Mariposa on my skin. So I thought it might be nice to remind you all about Pure Mariposa. Ever feel like a caterpillar, tied to the tree and no way out? Do you ever just want to go to sleep for a month and then awake refreshed, beautiful and able to fly? I think we’ve all been there. Overwhelmed, under-appreciated, tired, irritable and lumpy can all add up to a less than fulfilled existence. 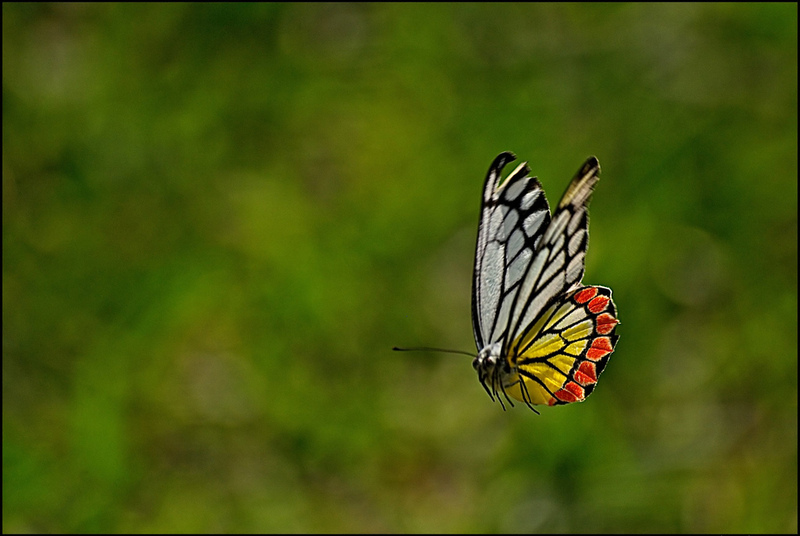 Want to feel like you can float on air, want some fresh wind beneath your wings, want to feel like a butterfly? 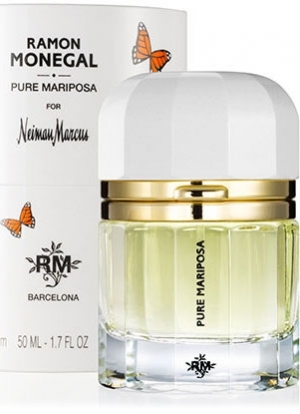 I think I have the answer: Pure Mariposa by Ramón Monegal is a scent that really does give me a lift. Cool, freshly cut citrus/fruit and melon opening, lightly salted and sunshine warm. Enough spring to leave troubles far behind and a soft fleshy tone over all. Then slowly the fragrance becomes salted fig and a bouquet that smells rather like acacia (we call it wattle and it has a waxy, creamy, funky, yellow/white flower smell) surrounding it. Pure Mariposa becomes lilting and lush through the heart, like you are free and untethered, flitting from flower to flower. A dream of being a butterfly, clearly not the harsh realities. Who doesn’t need a dream? The base reads like a soft, cream, quilted, velvet cushion that you can curl up in. Cool and comfortable, light and very mildly sweet the final stages of Pure Mariposa are ethereal and sheer. Beautiful. Memorable, feminine, resplendent, light and persistent. A harmonious, colorful, and elegant floral nectar accord with a festive tone, dressed in a dew covered green forest , pure and vital, surrounded by a rejuvenating breeze of ozonic air on a majestic and rich bottom accord of a noble amber and silky musk. What makes you feel like a butterfly? I have a complete blank on this one, Portia, so thanks for filling me in. It really does sound very much Sandra’s kind of thing, actually; light-hearted and fruit filled. I can see why she has a full bottle of it. 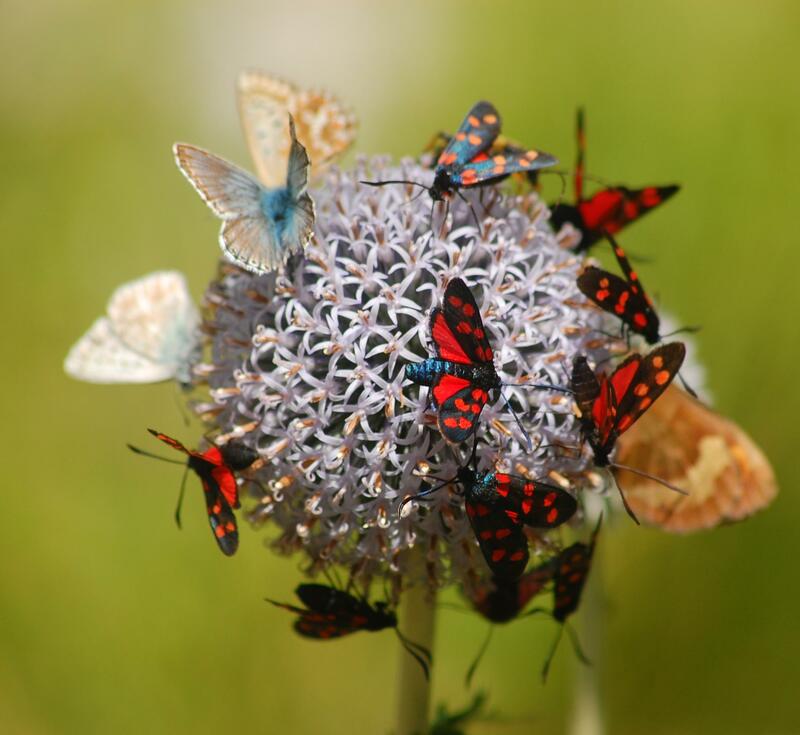 I love the way butterflies represent transformation – something I’m always striving for. You’re already a butterfly. If only you saw yourself the way that we do. Tall, lithe, darkly Hollywood gorgeous and sweet as pie. Your sight gives you the “ethereal angel just landed on earth but mind still in heaven” look that a gazelle has at rest. Portia, you’ve thoroughly cheered me up after an iffy couple of days. I was wondering who you were talking about for a moment there! I could use that butterfly feeling right about now! I’ll have to give this a try. Thanks for the review. Hope everything is OK in your world. Smelling like a butterfly feels is good. I have yet to find a Monegal that suits me, though I think it’s an amazing line. And oooooh, those bottles! Monegal line is beautifully crafted but if you’ve been a perfumista for any length of time you’ll have something similar to most of them in your collection already. I love their Impossible Iris and also have Dubai Next To Me, a dark woody and resinous oud LE. The bottles look so freaking beautiful in life it’s criminal. Fingers crossed for the hubby. Feeling insecure in your workplace is incredibly stressful. I have an Impossible Iris, it’s SO worth it. The others I am lemming are the Amber and Lovely Day. Hopefully meeting the Monegal crew in Barcelona in Feb. Fingers crossed for a story. Thanks! Oooh, lucky you — that would be beyond wonderful, wouldn’t it? Meeting perfumers in Barcelona sounds like a dream come true.